I wanted to share a birthday card that I made for my brother in law! 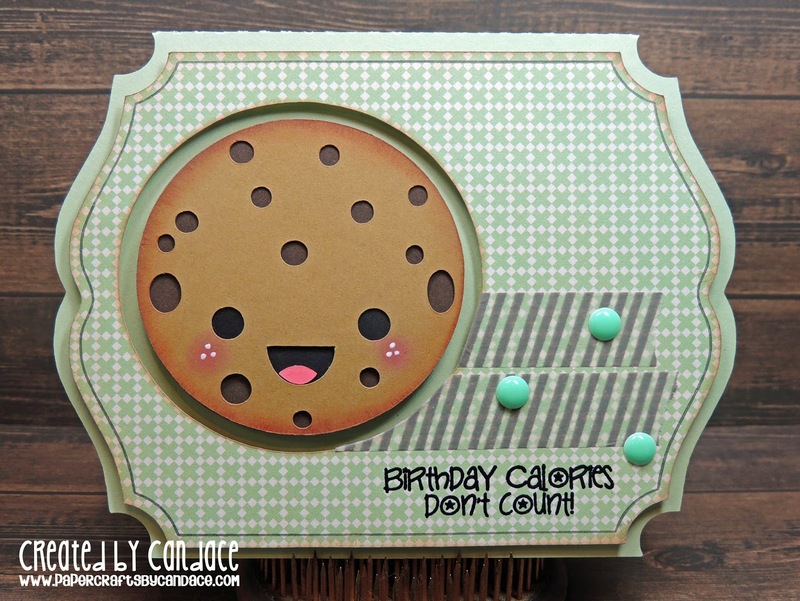 The cookie is NEW from SVG Cutting Files and was released TODAY!! Yay!! I also used the new card base from SVG Cutting files. I wanted to frame the base a little so I used my silhouette sketch pens to draw the border. The sentiment is from Jaded Blossom's Sweet Birthday Wishes. 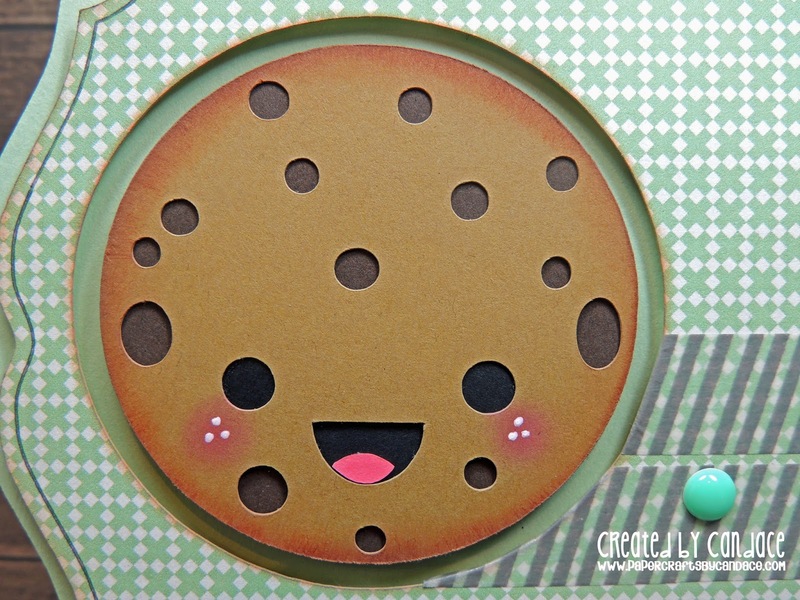 Here is a close up of the cookie, so cute right? And a look inside the card.. I used Jaded Blossom's Gift Card Die. 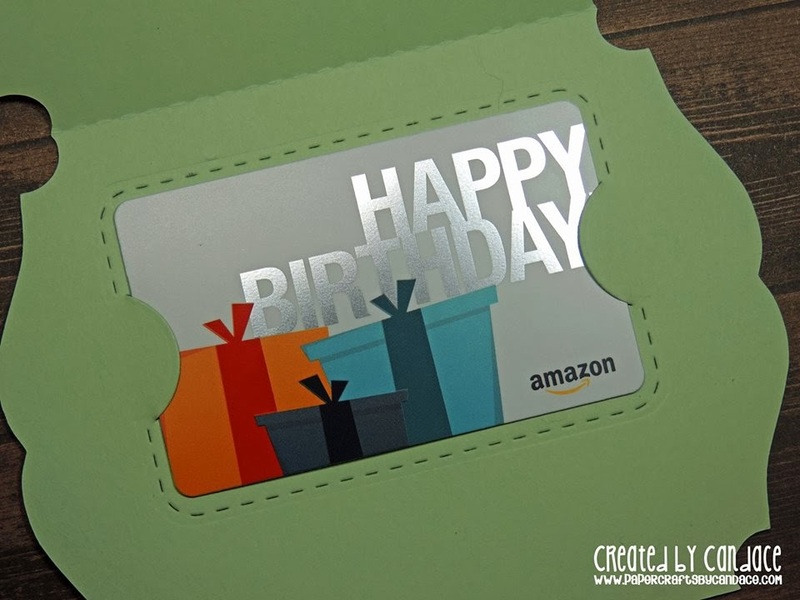 This is probably my FAVORITE die, so easy to add a gift card to any project!! Candace!!! 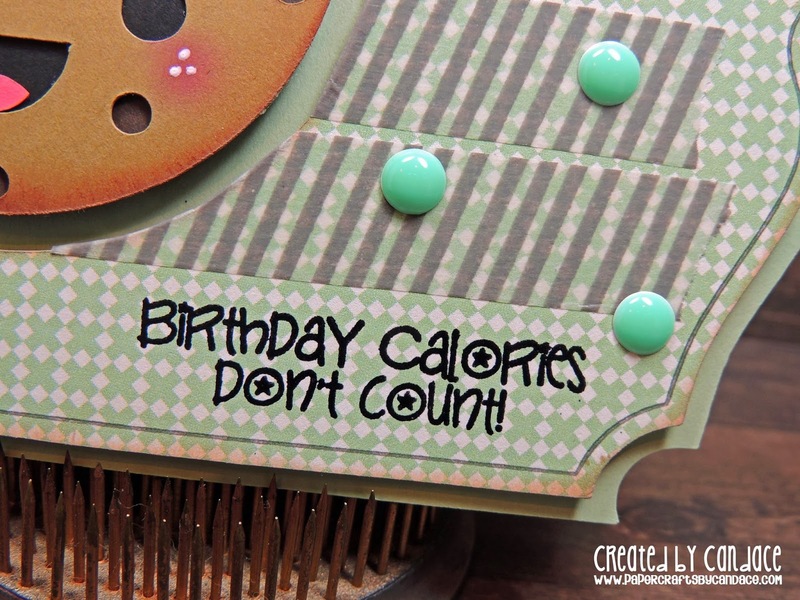 Love this card and all the details...especially how you did the front of it with the cut out and then popping it up! Amazing!! !